Kim Minder of Chartruse is a self-taught clay artist. 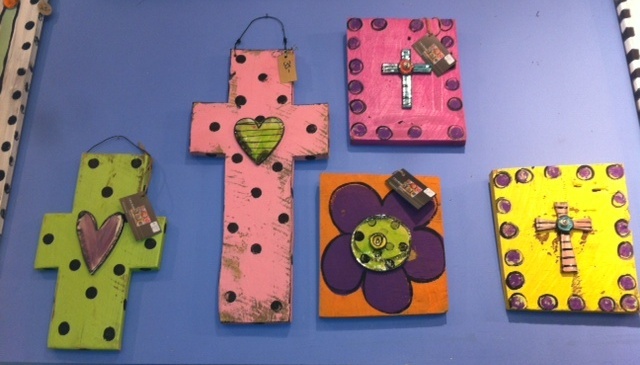 She has been creating whimsical clay jewelry, wall plaques, home accessories and more for over 15 years. 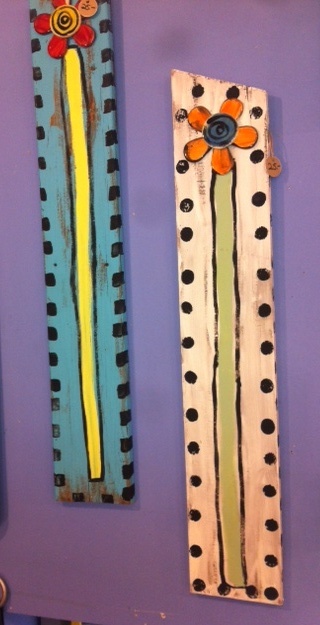 Kim also uses barn wood, tin sheets and other recycled materials for her creations. 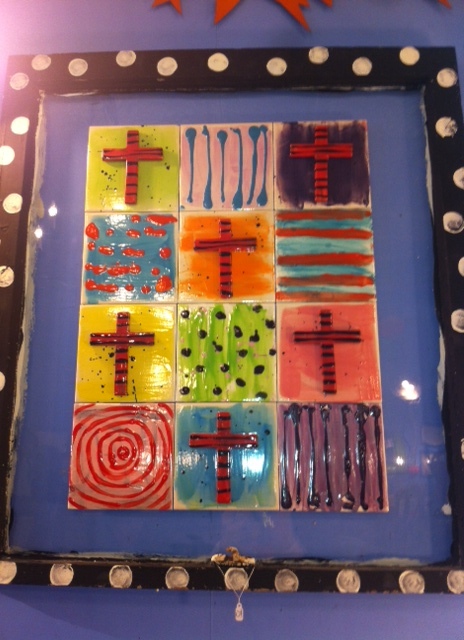 “I’ve been dabbling in glass and enameling for the past 5 years too,” she says. Kim lives on a large farm in rural Rochester where she is able to find and recycle many of the treasures that she turns into art. 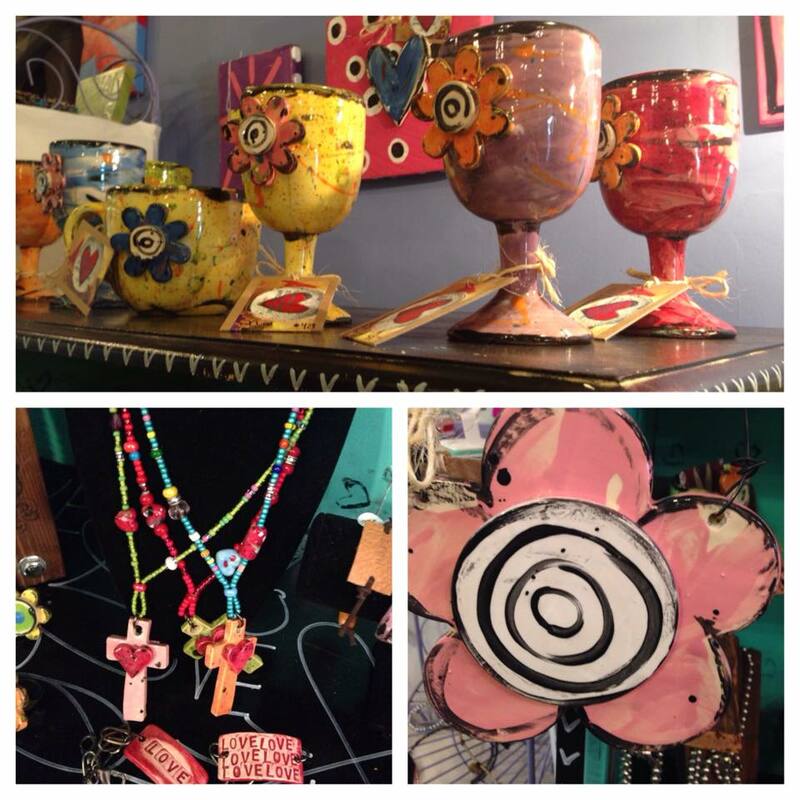 Several months ago, Kim opened her own retail store, Chartruse, at 312 E. Monroe where you can find more of her amazing creations, as well as watch her create her art medium. 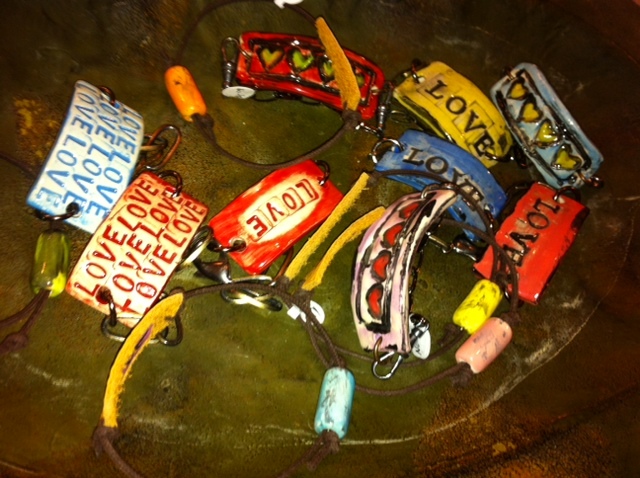 Check her out at www.chartruse.net and on Facebook and Pinterest.